Each of these companies completed the minimum one-year pending period required for full membership in the association. During this time, the company’s marketing and business plan were reviewed to ensure compliance with all provisions of DSA’s Code of Ethics. 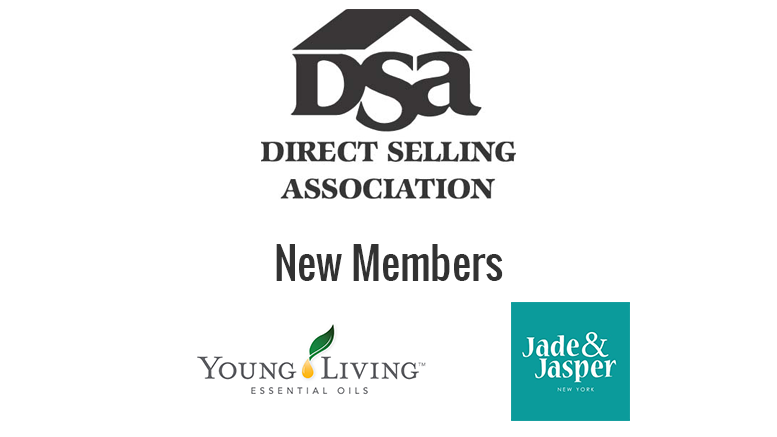 DSA’s Code of Ethics gives the direct selling industry one of the strongest self-regulatory codes in business today. All member companies are not only required to comply with the Code to be admitted to the association, but must also continue to uphold and promote the Code as a condition of continuing membership in the association. DSA’s Code is enforced by an independent code administrator who investigates and prescribes remedies in response to salesforce and consumer complaints against member companies. The Code itself includes provisions requiring truthful disclosure of product information regarding price, grade, quality, quantity and availability. The Code expressly prohibits pyramid schemes, deceptive or unlawful consumer or recruiting practices, misrepresentation of earning or sales potential, inventory loading and unreasonable entrance fees. Be the first to comment on "DSA Board of Directors Approves Membership Application for Two Companies"